In Part 3 of our series, the team at Are You Selling looks at the electric car models currently available in Australia. Things are looking up for the electric car. Despite the Australian Government’s lack of assistance for car makers – in American, Sweden and China, for instance, Governments give substantial rebates and incentives for car makers to manufacture cleaner, green cars – fully electric vehicles are slowly eating their way into the car market. 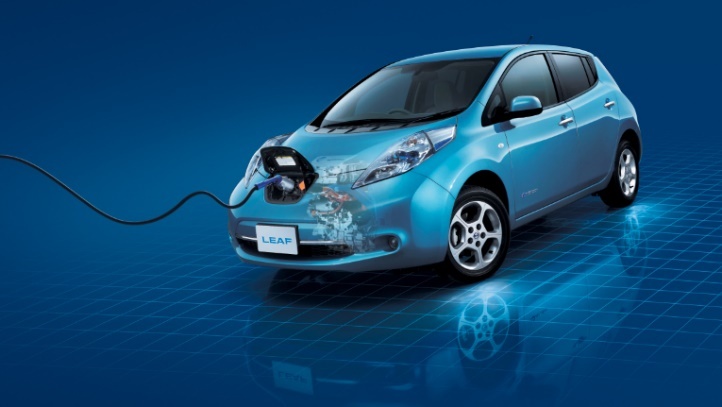 The Nissan Leaf is the best-selling electric car on the planet, with prices starting around $40,000 in Australia. Fully electric with zero emissions, it has a driving range of 150-170 kms before it needs a recharge. It has a powerful electric motor which makes for great driving but needs lots of batteries to keep it primed. A 15 amp house socket is needed for trickle charge, or a dedicated charging station for an 80% charge in 30 minutes. 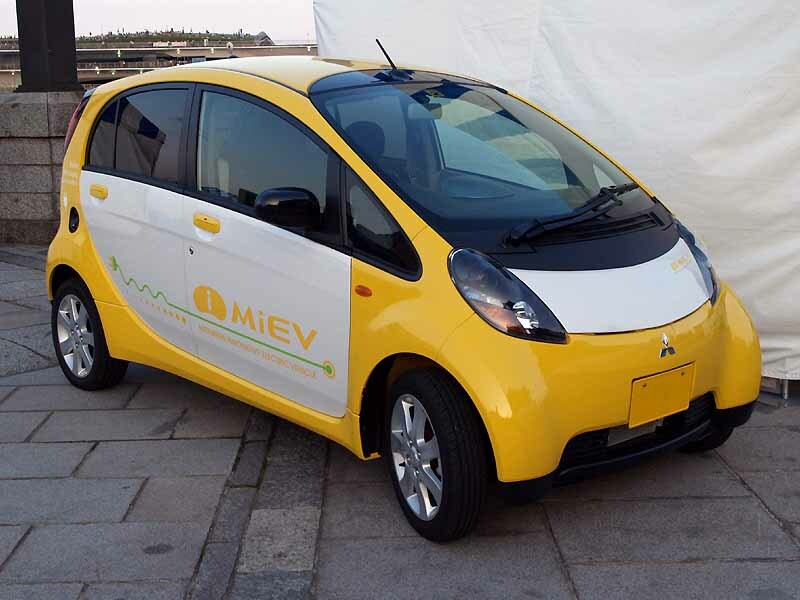 Billed as Australia’s first mass-produced electric car, the Mitsubishi i-MiEV is slightly smaller than the Leaf but still boasts four doors and a 150 km driving range. Priced about $52,000, with fewer batteries, it can be charged through a standard power plug in seven hours. Both the i-MiEV and the Leaf come with full range of options. 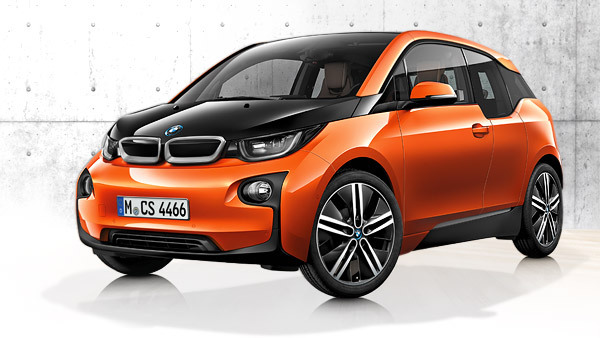 A step up in price takes you to the $75,000 BMW i-3, the first major redesign of an electric car by a traditional, old-world car maker. Stylish and futuristic, it boasts a rear-drive electric motor and an innovative carbon fibre four-seater body on top of an aluminium chassis housing the battery pack. With a driving range of 160km, BMW claim the car uses the same amount of power to run it as an average domestic fridge. The Tesla Model S, the world’s biggest-selling electric luxury car, went on sale in Australia last December. But the $100,000 sedan caused problems in the local market because its special charger is too big for most electricity grids, requiring a special charger to be installed at home or work. 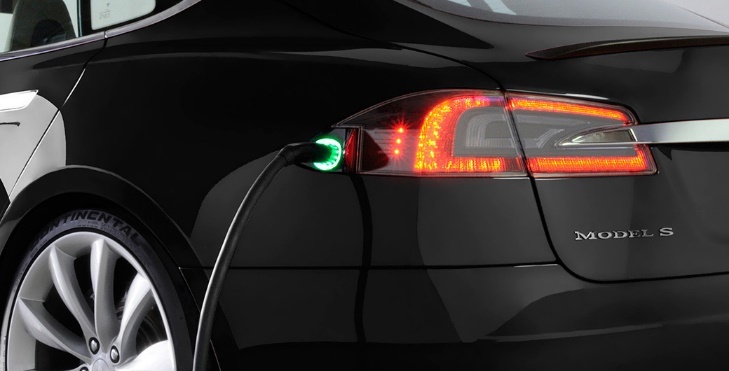 Because Tesla owners have suffered ‘range anxiety’, fearing they will get stranded on the roadside without means of recharging their vehicle, the company is upgrading its software on March 19 to help deal with the issue. Buying an electric car is certainly more expensive up-front than buying a fuel-powered vehicle. At the moment, anyway, you pay a premium for all that new technology. You can save, however, on running costs. Based on average Australian electricity prices, it will cost about $4.50 to travel 100kms in an electric car. Based on average fuel prices, it will cost about $16.65 to travel 100km in a petrol-engine car. Check out the My Electric Car calculator to see how much an electric vehicle might save you.